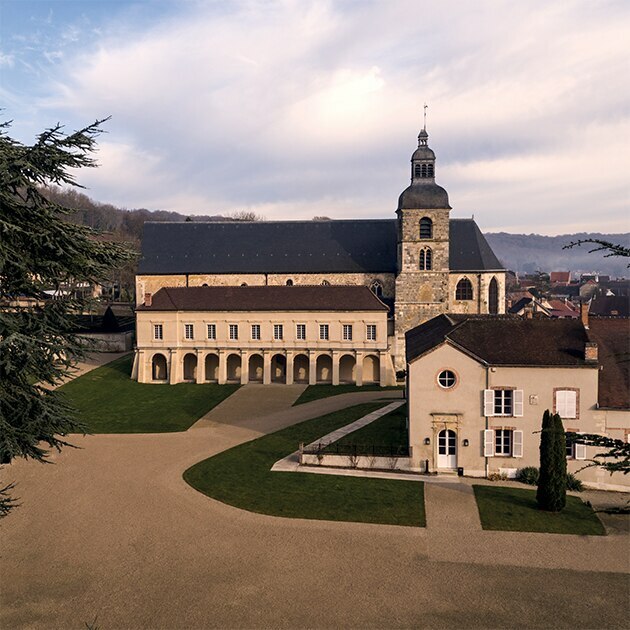 Nestled in the heart of Champagne, on a hill overlooking the Marne Valley, the former Benedictine Abbey of Hautvillers is the historic birthplace of Dom Pérignon. 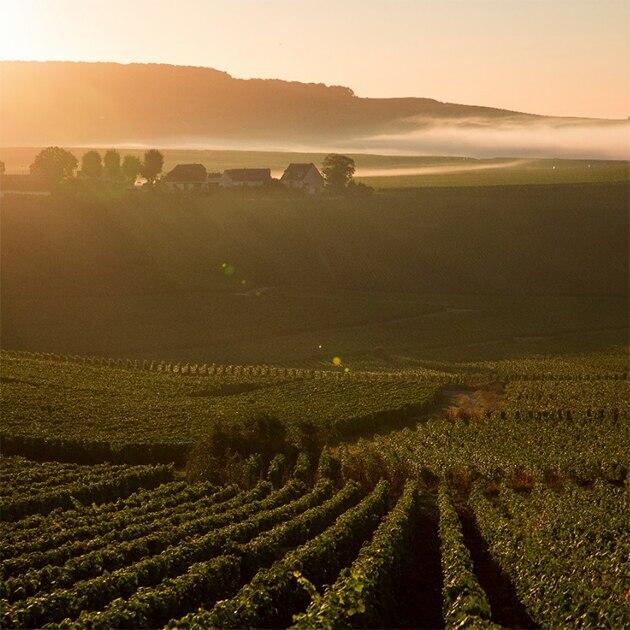 It is in this exceptional establishment that Dom Pierre Pérignon pursued his ambition to create the “best wine in the world” and continued to do so for 47 years. 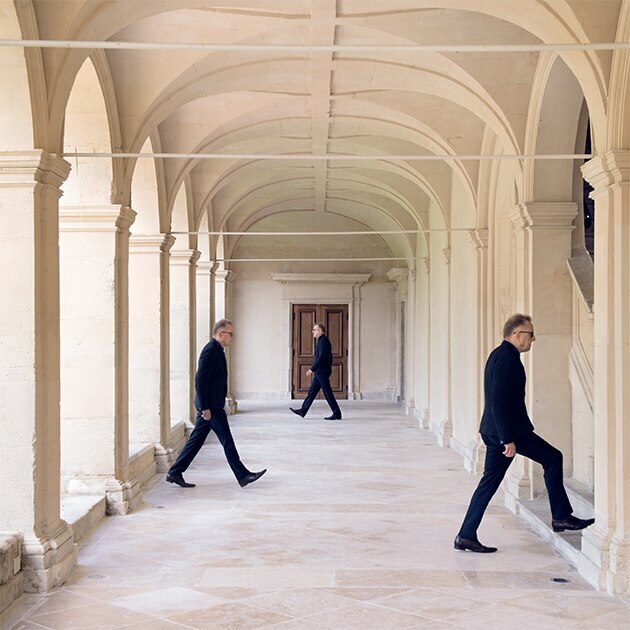 Today, the abbey’s heritage, and whose cloister was restored in 2012, is a source of inspiration for Richard Geoffroy. In the seventeenth century, Dom Pierre Pérignon fed his ambition to create the “best wine in the world”. This visionary and audacious spirit went as far as to invite himself to the Sun King’s table, won over by the quality of his wine. Three centuries later, the Dom Pérignon House is pursuing the vision and craft of this outstanding artisan, considered the spiritual father of champagne. Dom Pierre Pérignon was a creator and today, endowed with the same visionary spirit, Richard Geoffroy, the Cellar Master, is perpetuating this quest for perfection by designing each Dom Pérignon as a unique piece. The passion and excellence of his creations make him an international reference in the wine world. 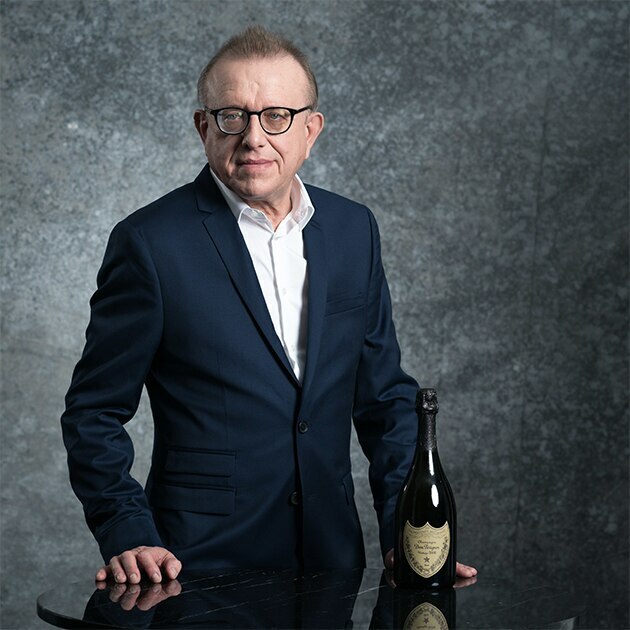 Today, Richard Geoffroy is the creator of Dom Pérignon. Each year, the Cellar Master reinvents the House’s style, creating a unique vintage, with the perfect balance between the expression of Dom Pérignon champagne and the expression of the year. 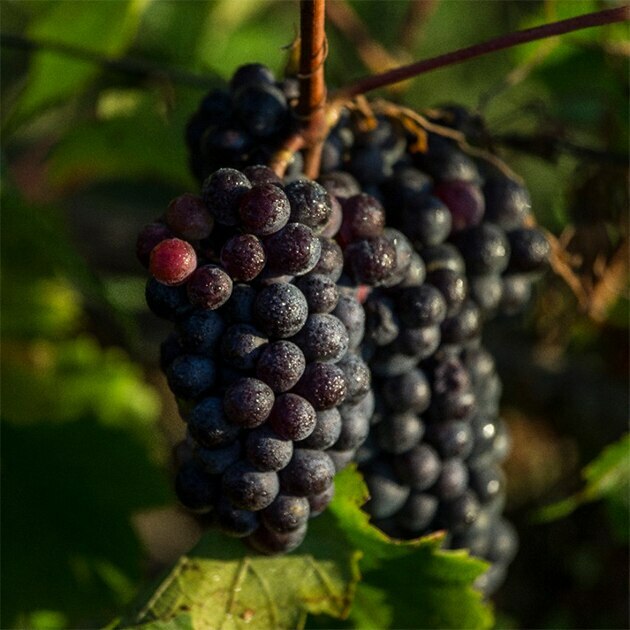 It is made from a subtle blend of two grape varieties - Pinot Noir and Chardonnay - with grapes from the best Champagne vintages. The singularity of Dom Pérignon Champagne is evolving not only in a regular and linear manner, but also based on successive plateaus known as Plenitudes. 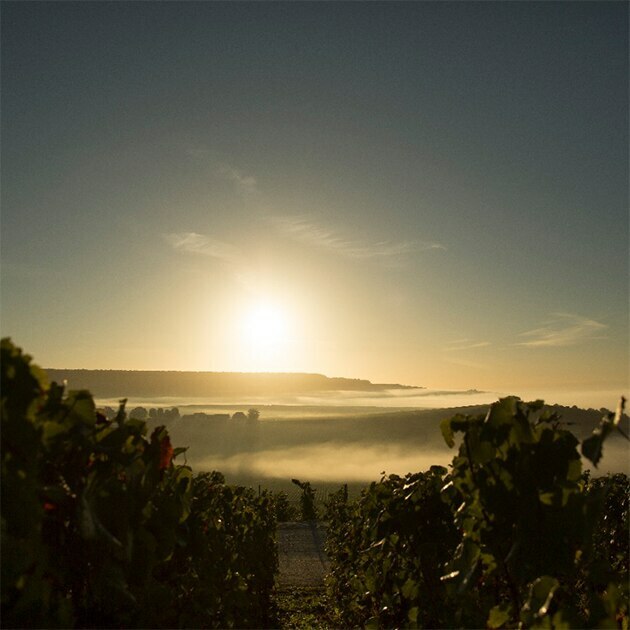 The First Plenitude of Dom Pérignon, the fruit of more than nine years in production, is that of accomplished balance. P2 is the Second Plenitude of Dom Pérignon, the result of more than 16 years in production. The wine’s energy is at its peak. P3 is the Third Plenitude of Dom Pérignon, the result of more than 25 years in production. With greater complexity, the wine is at its most sublime.